An intimate performance with spellbinding visual effects. 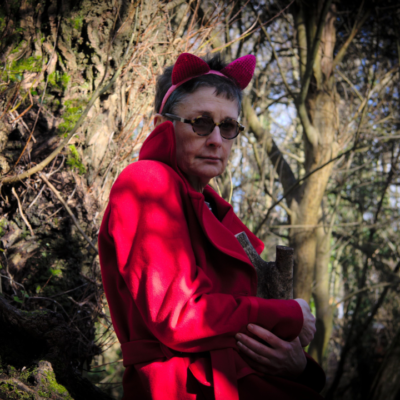 Red Riding Hood reveals the raw and gutsy truth about what really happened in the forest and embarks on an anarchic quest for love, leaving chaos in her wake. Expect hairiness, wrinkles, a talking pig and a surprisingly congenial encounter with Death in this darkly comic fairy tale that is very much for grown ups. Runtime 1hr 15minutes with informal chat afterwards.